I agree to receive emails from Rocscience Inc. I understand that I can unsubscribe at any time. An all-new RS2 is here and ready for you to try out its newest features, including advanced material models, seamless integration with Slide2, UI redesign, enhanced groundwater analysis, and more. Read more about RS2 2019 and sign up to be a beta tester today. New: RocFall 2019 has arrived! We're excited to announce the release of RocFall 2019, with a whole host of new features including earthen berms and enhanced barrier analysis. 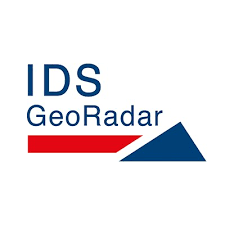 Rocscience has partnered with IDS GeoRadar to integrate deformation monitoring data from IDS' slope monitoring radars into slope stability numerical models in Slide3 and RS3. 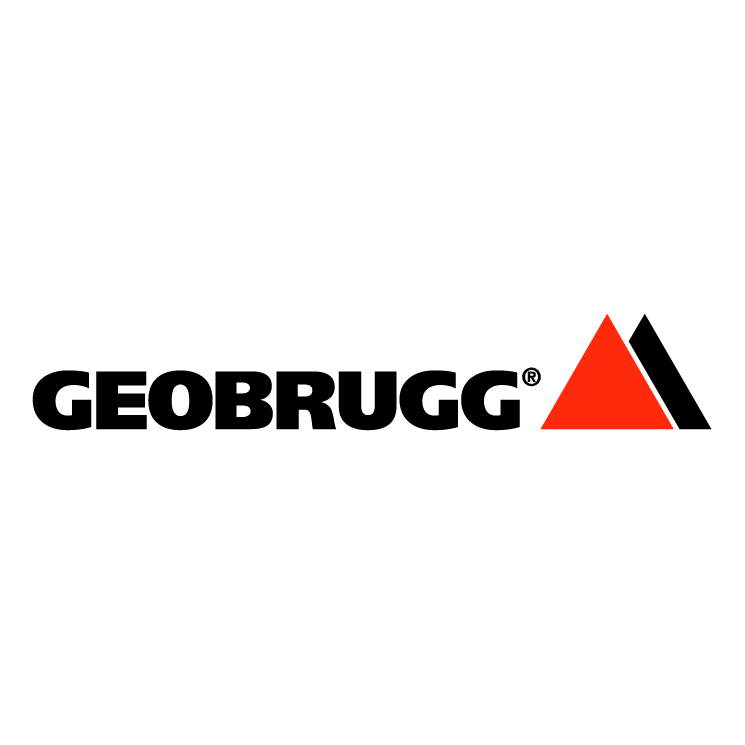 We're excited to welcome Geobrugg rockfall barriers in RocFall 2019. Access to these pre-defined barriers significantly enhances RocFall’s barrier analysis capabilities while improving the accuracy of its rockfall mitigation tools. 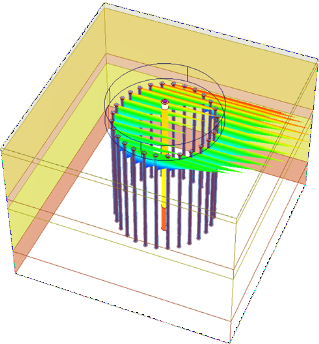 The new RSPile offers single pile, driven pile, and pile group analysis all in one easy-to-use program. 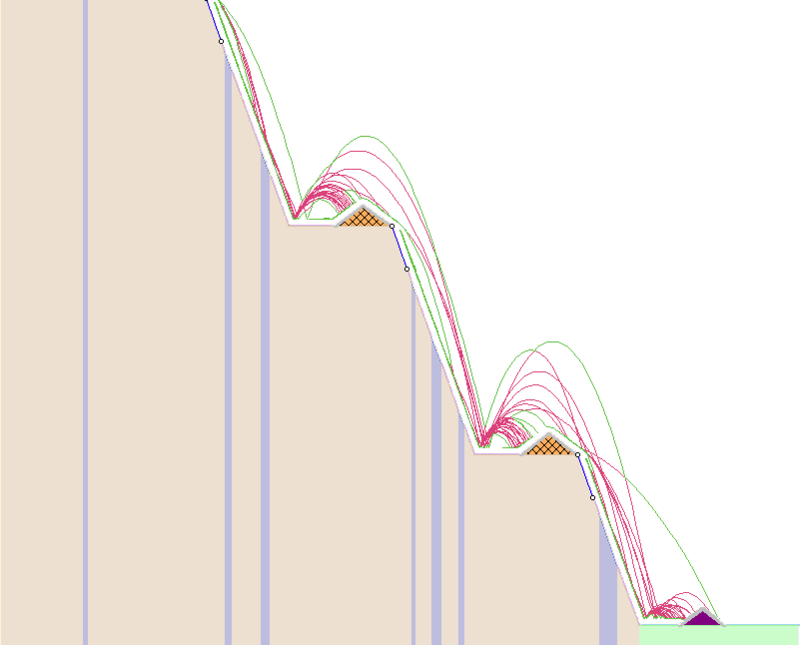 What's more, it integrates easily with Slide2 for robust slope stability analysis. Until September 30, take advantage of our lowest prices for this new software. Stay in the know with news, product announcements, learning opportunities, and more in the redesigned News & Events section on our website. Have a question about something in this email? 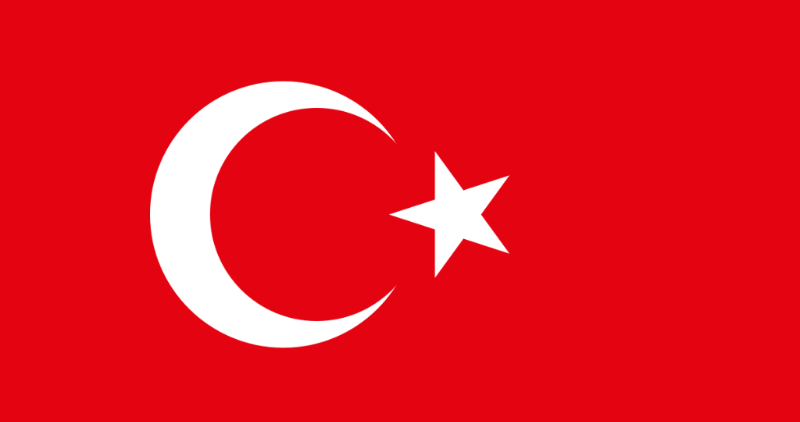 Feel free to contact us — we'd love to hear from you. Copyright ©2018 Rocscience Inc., All rights reserved. Geotechnical tools, inspired by you.